Pool in front of the hotel. Poss: meal. 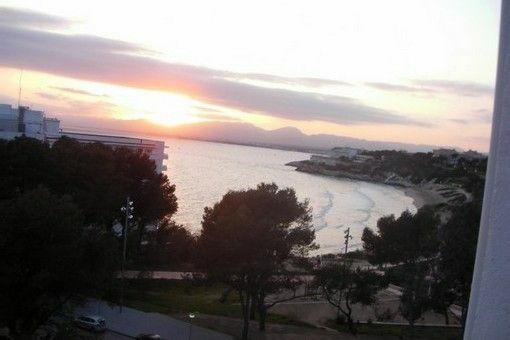 Very nice studio just in front of the second big beach of SALOU. You can also spend a day at Port Aventura theme park and also the Aquatic Park. Not far from SALOU you can also go to Taragone historic Roman city with its amphitheater overlooking the sea. On your beach you can also go pedal boating. This beach is also recommended for those who have young children and who do not know not swim .The sea at this place is shallow. There is also a shop nearby for your groceries. I think you will like SALOU and I am always at your disposal for any additional information.